At the end of September EBTS visited the Italian Lakes for an extended weekend four day trip visiting seven gardens. 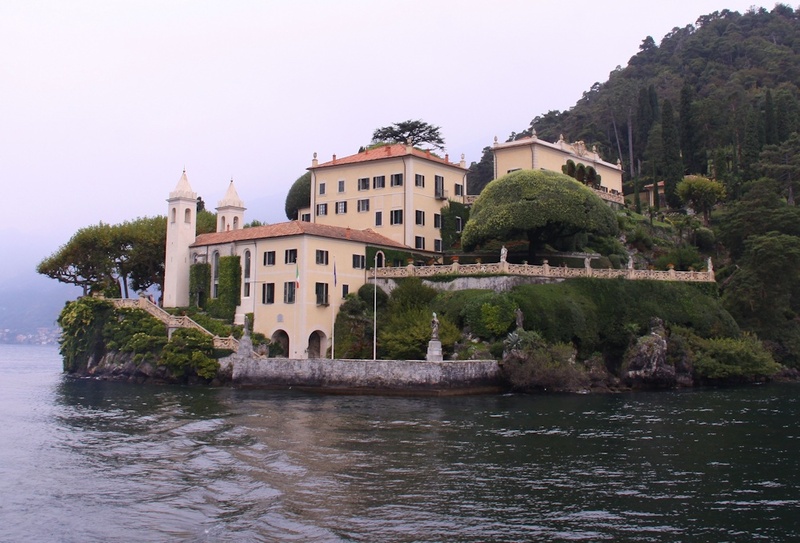 On Lake Maggiore were seen the two famous island gardens of Isola Bella and Isola Madre. Isola Bella is famed for the exuberance of its Baroque architecture, the ten terraced garden lying behind a magnificent villa, but in no way over shadowed by it, such is its richness in planting and ornamentation. 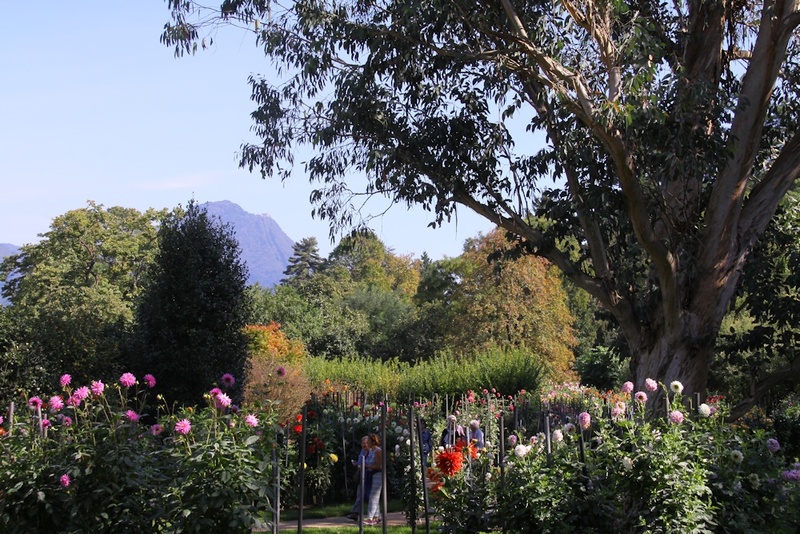 Isola Madre is famed for its arboretum and nineteenth-century collection of exotic trees and plants, the whole displayed via a fascinating series of walks and winding paths and with the lake encircling the whole. 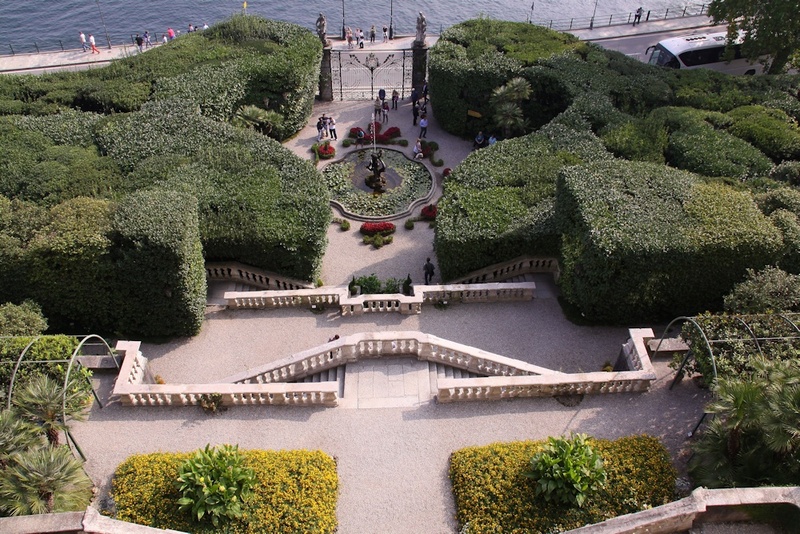 Overlooking Lake Maggiore is the Villa Taranto, a famous botanic garden created by Neil McEacharn in the 1930s. The site is hilly but formal layouts are to be found, many planted with sub-tropical species of flowering shrubs and flowers. The microclimate here allows for rare and tender trees to excel. 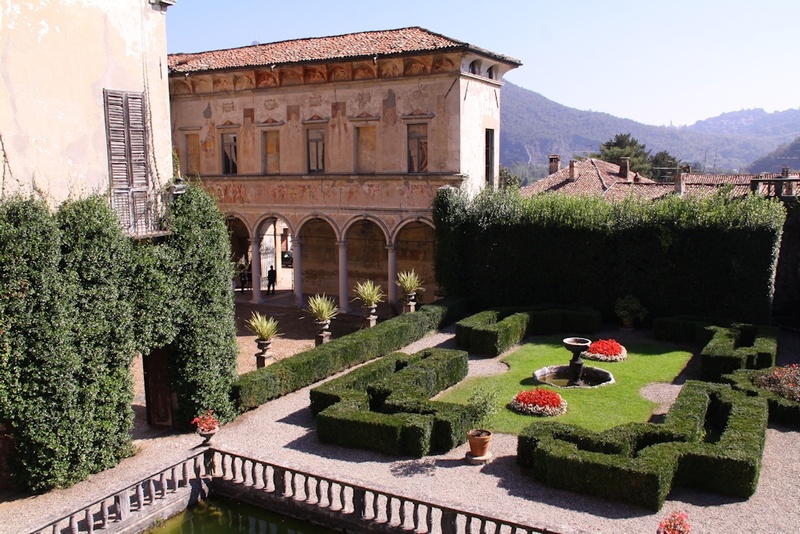 The beautiful sixteenth-century Villa Cicogna is surrounded by equally impressive formal gardens. An arcaded courtyard leads to a fine enclosed box parterre with fish ponds, grotto and sculpture. A spectacular Water staircase aligns with rooms in the villa, and above it a giardino inglese spreads over the steeply rising hills. 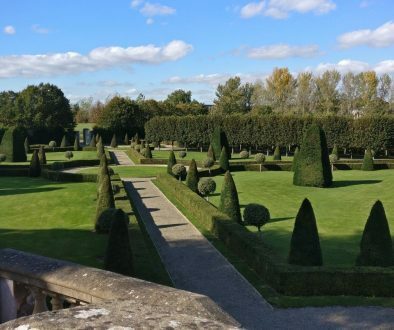 The seventeenth-century gardens at Villa della Porta Bozzolo feature an extraordinary central axis sweeping the eye through the entire garden to the high hills above. 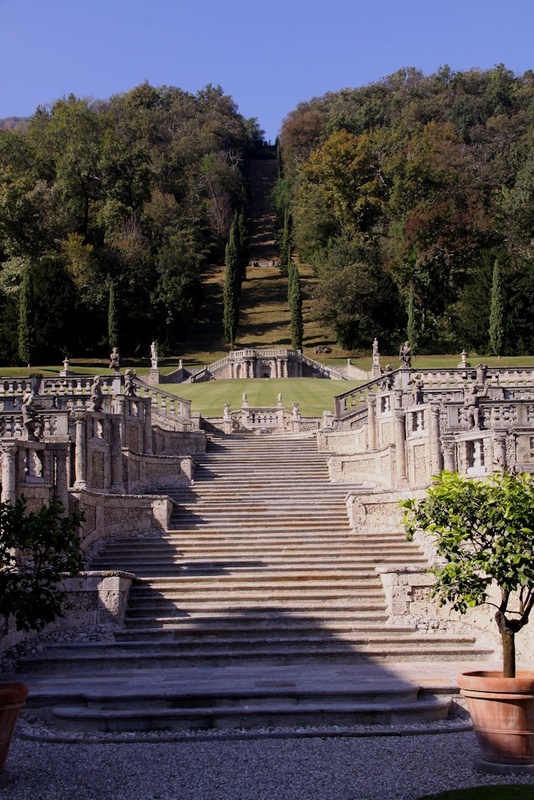 Aligned to it are simple parterres leading to a rich staircase with five architectural terraces, a huge oval enclosed lawn, and a zigzag path between Italian cypresses winding up the steep hill at the top of which are magnificent views of the surrounding hills and mountains. On a rocky promontory jutting out into Lake Como, the Villa Balbianello has steeply sloping gardens rising from the lake. 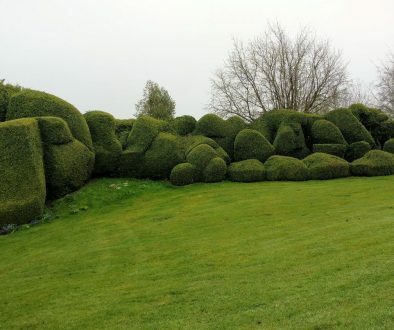 The gardens, built round an eighteenth-century villa, are beautifully planted and maintained. Here is exuberance but also great restraint and style with much pruning and shaping of plants and trees to ensure a balance of scale in harmony with its site. 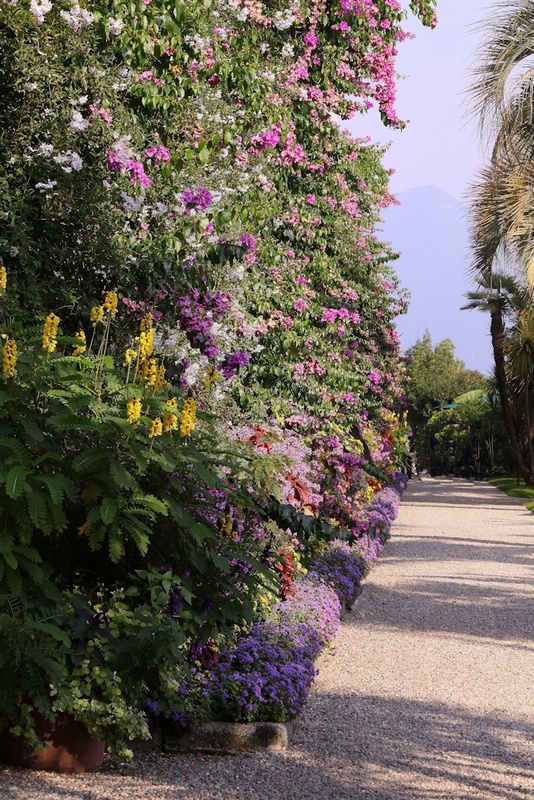 Gardens and a fine botanical collection surround the Villa Carlotta overlooking Lake Como. 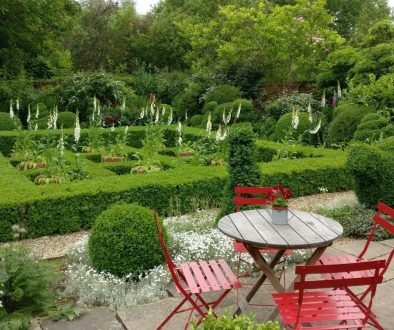 Terraces lie below the eighteenth-century villa, and a series of winding walks with many changes of level link the rich and varied plantings for which the villa is rightly famed. The EBTS website uses some essential cookies to make the site work. Find out more.